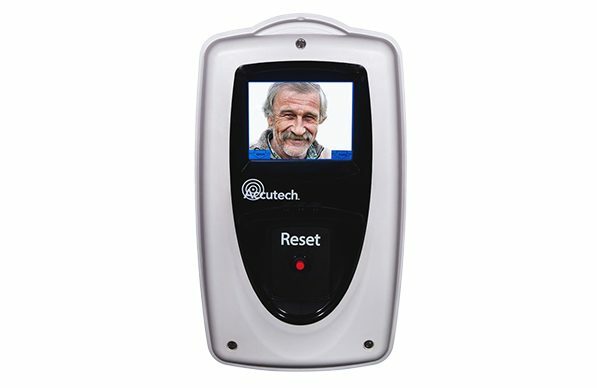 ResidentGuard Wander Management Systems give Alzheimer’s, dementia and other at-risk residents the ability to move freely whilst receiving the protection they need and the reassurance their families need. ResidentGuard is a flexible and reliable wander management solution that offers dependable monitoring and seamless integration options. The LS 2400 System is a low-cost wander management system that provides resident ID, loiter and door-ajar monitoring, low tag battery and several more alerts without the need for a computer. It’s designed to be a fully functional, dedicated system or can be customised to integrate to your facilities specific needs. The LS 2400 system can provide resident ID and reporting capabilities at the door or nurses station with the optional LCD display(s). The LS 2400 wander management solution utilises state of the art technoloy to deliver the most intelligent, reliable system on the market. Comfortable to wear and securely attached with an adjustable wrist band. Easy-to-clean and water-resistant tags are similar in style to a watch. Red LED serves as a visual indication to staff that the tag is active. 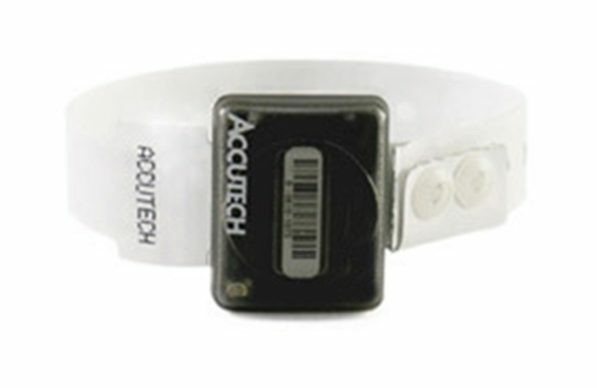 Tags can be turned On or Off at any time by the staff to conserve battery power. 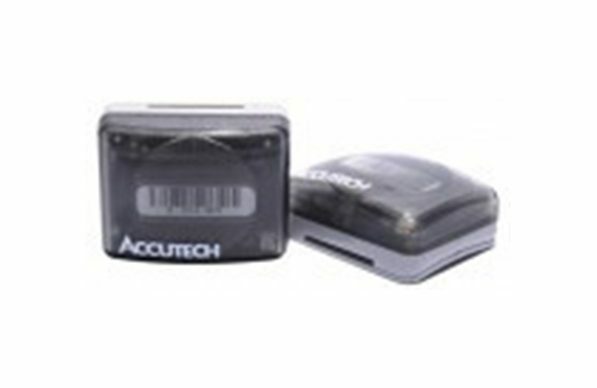 The Secure Tag Activator Deactivator ensures cost savings by allowing tags to be turned off when not in use. The STAD also is used to re-activate a tag and test for low battery. Alarm will sound if band is damaged or removed. 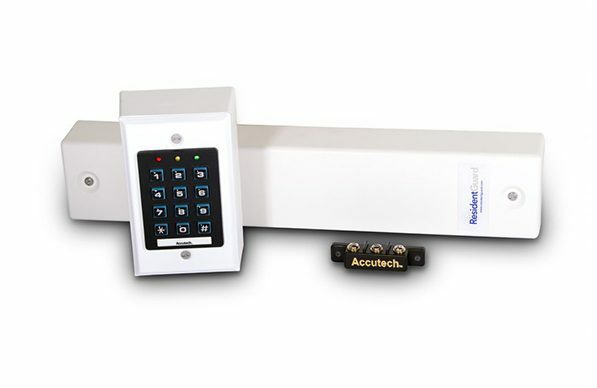 Can be integrated into complete security system – if the tag is removed, all doors will be automatically locked and a facility-wide alarm will sound. 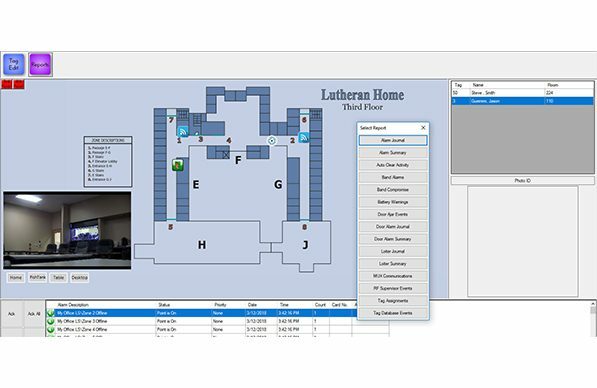 Gives users the ability to create custom floor plans, run customised reports, add resident photo and tune zones remotely. After attaching a picture to a tag number in the software, the resident photo can be displayed at a local keypad or nurse’s station. The LC1200 System is the ideal entry-level solution for facilities that need quick, cost-effective resident monitoring capabilities. 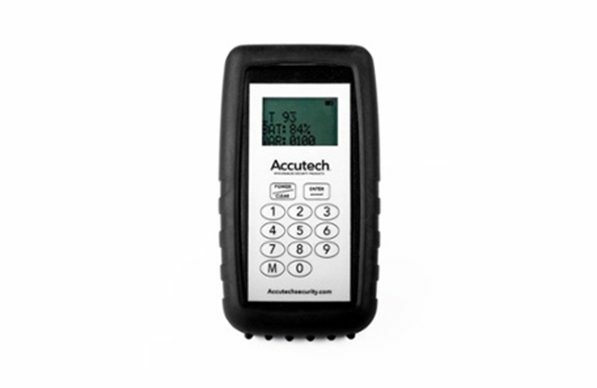 It can be implemented as a stand-alone or centralised system installed and serviced by us. With it’s attractive, discreet look and feel, the Wander Wearable is less institutional and more discreet than traditional options, to help wandering residents maintain their dignity and blend in with the larger resident community.